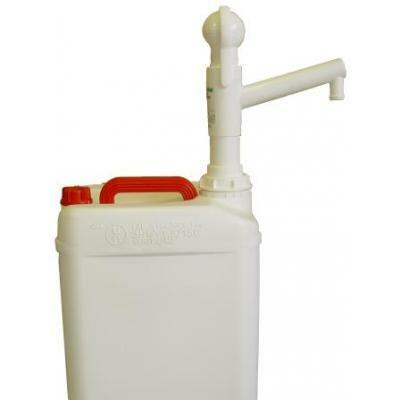 The Ezi-action® 25/5 Drum Pump is the smallest standard hand pump for 20-30 litre and 5-8 gallon containers. 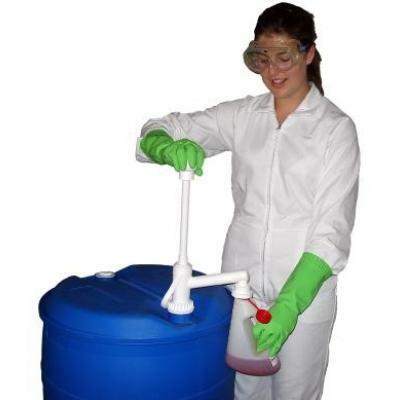 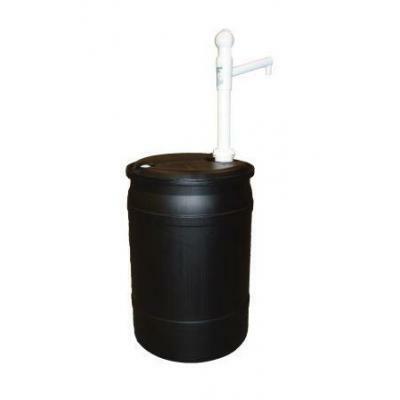 The versatile Ezi-action® 60/15 Drum Pump can be used in both small and medium sized bulk containers and barrels. 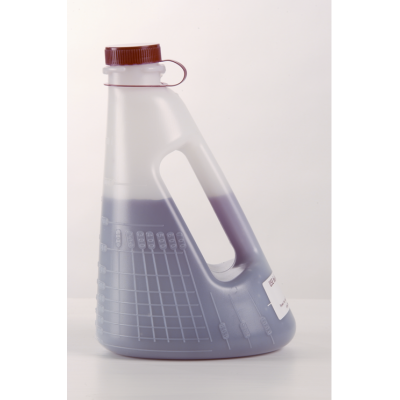 The Ezi-action® Safety Measure is the optimal system for closed delivery dispensing with all Ezi-action® Drumpumps.